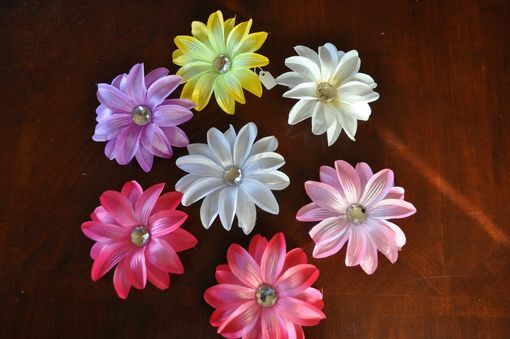 Lily Flower Hair Clip 5" For Girls Hair Or Headband. Free Usa Shipping. 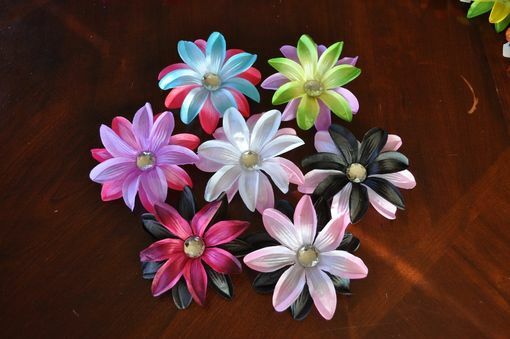 *****Please message me if you will be ordering more than 1 lily flower hair clip as I will change the listing for you to save you some money on shipping. 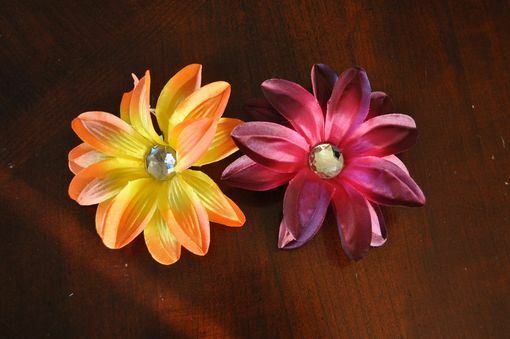 ***** 1 lily flower is $6, each additional lily flower is $4. 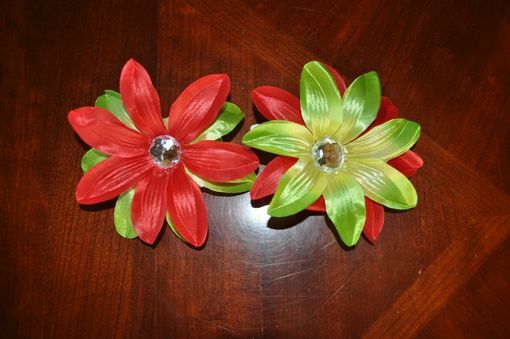 Many colors available please message me if you want something different.